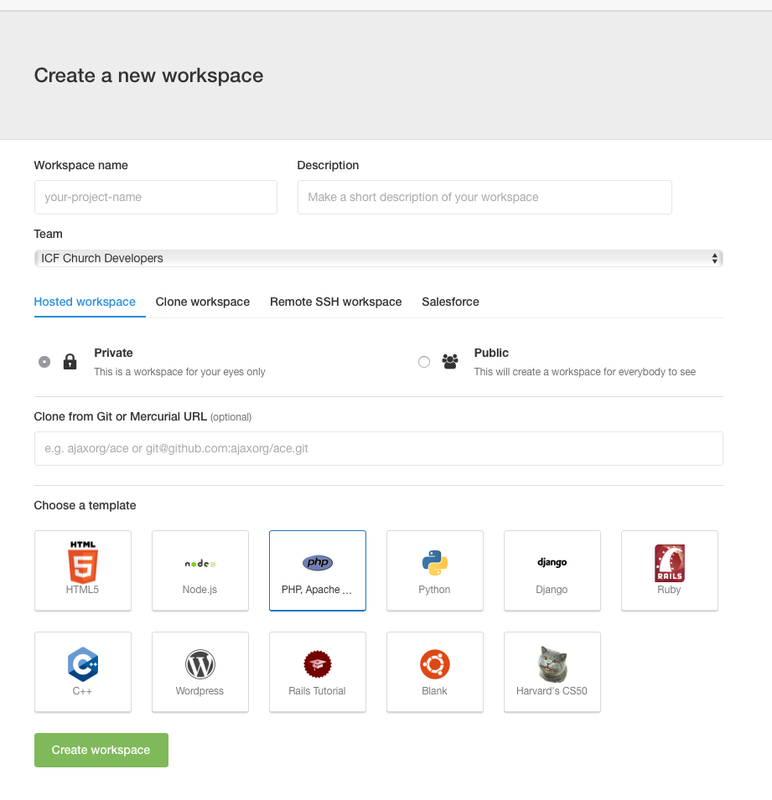 A tutorial to guid you on upgrading to PHP 7.0 and install Craft CMS on the Cloud9 IDE. 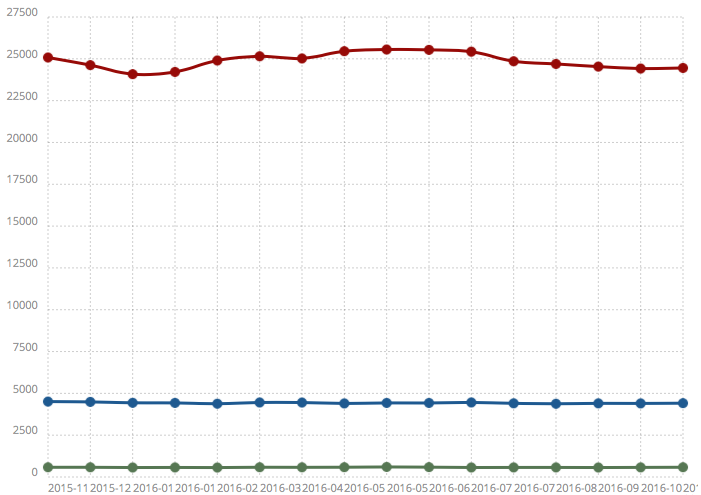 Wordpress | Drupal | Craft CMS — Okay, the shere number is still small, but there is a trend, isn’t it? 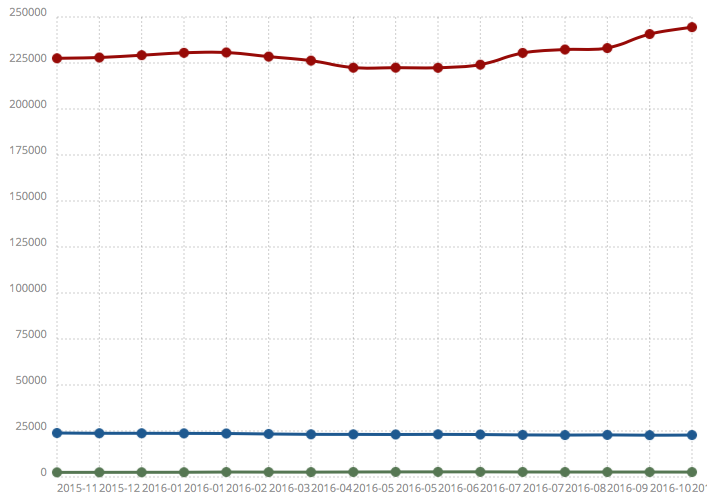 A number of people seem to love Craft CMS for some good reasons. It’s only fitting to develop for an amazing CMS on an amazing Cloud IDE. We use Cloud9 for all our recent projects and love it because its so fast to setup new projects, clone and share existing ones and collaborate on code, to just name a few advantages of Cloud9. If you haven’t signed up for Cloud9 yet, do it now! 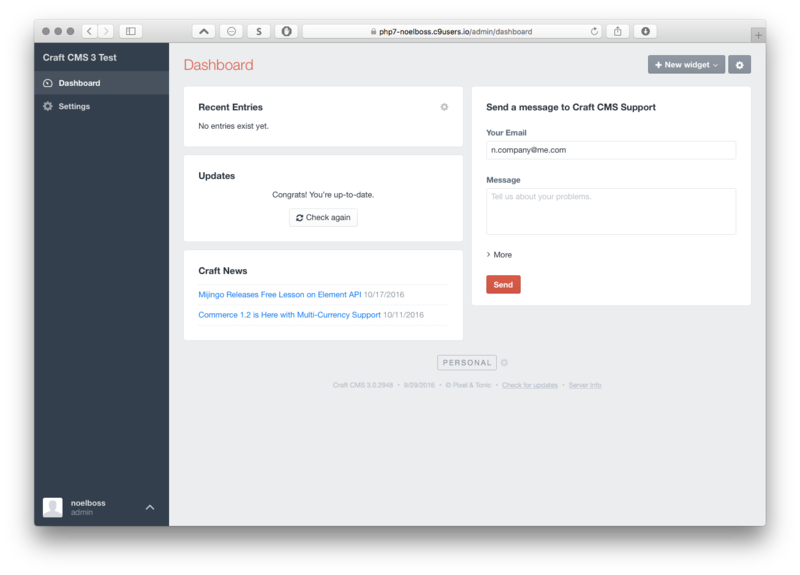 Download the latest Craft CMS beta to your instance. 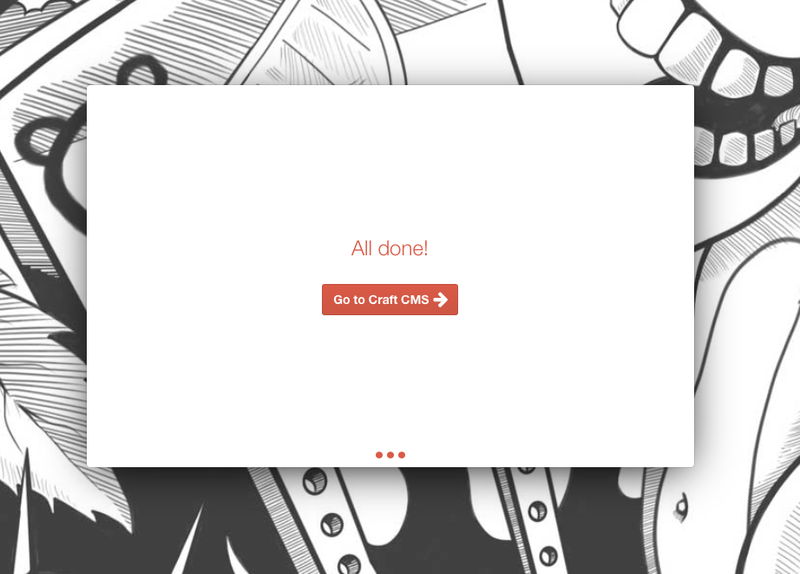 After entering a couple of settings, your Craft CMS 3 Beta is up and runing and you can use all your creative power to craft the site you want. 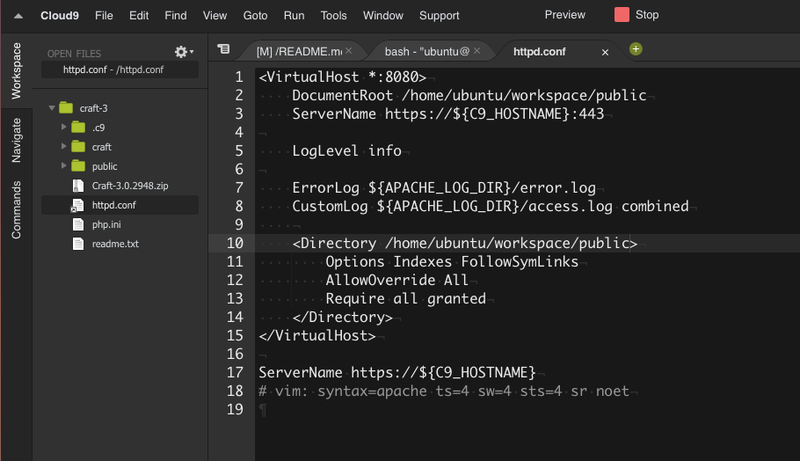 I hope, this tutorial helped you to get Craft CMS 3 Dev Preview runing on your Cloud9 instance. Let me know if you encounter any issues. What are your expiriences with Craft CMS? 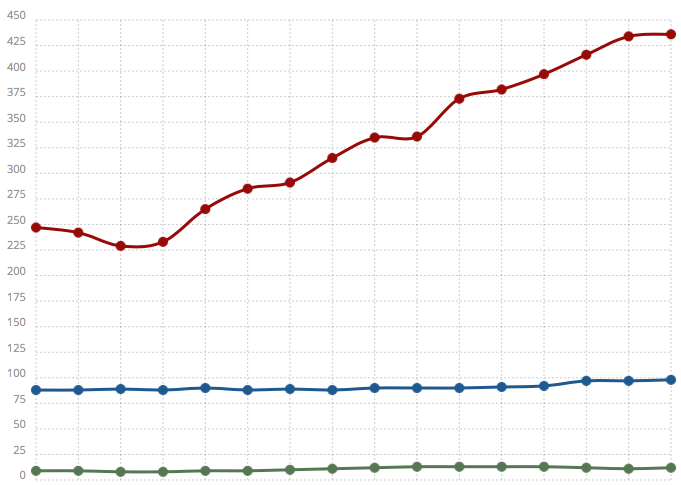 What sites are you running with Craft CMS? How do you solve front-end editing of entities? I’d love to hear what your expiriences are. If you like to stay up to date, please consider following and ♥︎ this story. 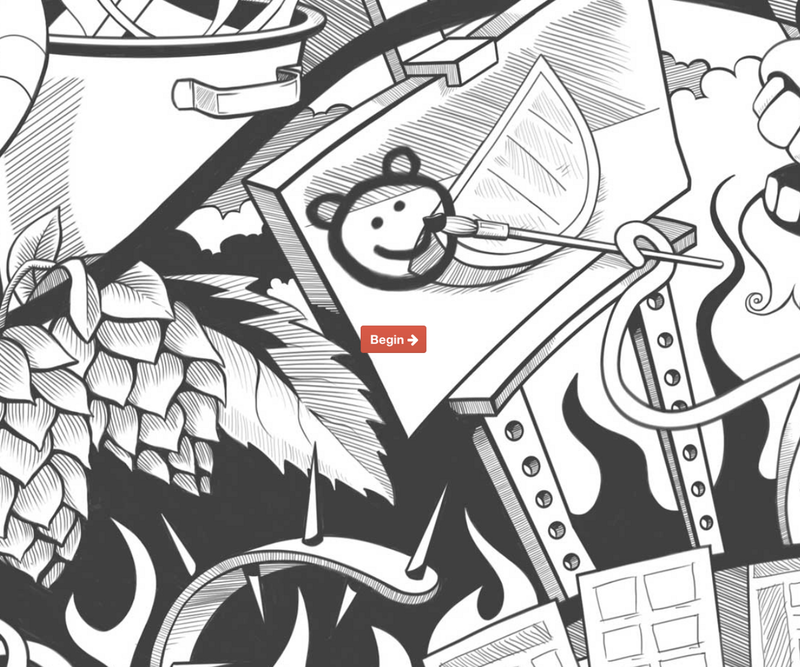 MEDIUM — Where we share. GITLAB — Where we collaborate. FACEBOOK — Where we connect. I’m a full stack developer at ICF Church. I love when technology enables people to connect. We are part of the ICF CREATIVE community at ICF Church. We want to enable the movement to reach the world trough state of the art web-solutions. You can be a part of it to.